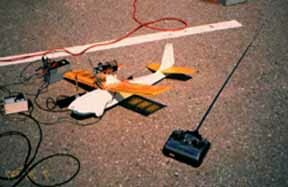 Between November 1997 and February 1998, the Bureau of Inverse Technology (BIT) launched and flew a remote control plane, nose-mounted with a miniature video camera and transmitter, through Silicon Valley. This effort to surveil—or counter-surveil—the burgeoning capital of the tech industry resulted in no actionable intelligence. 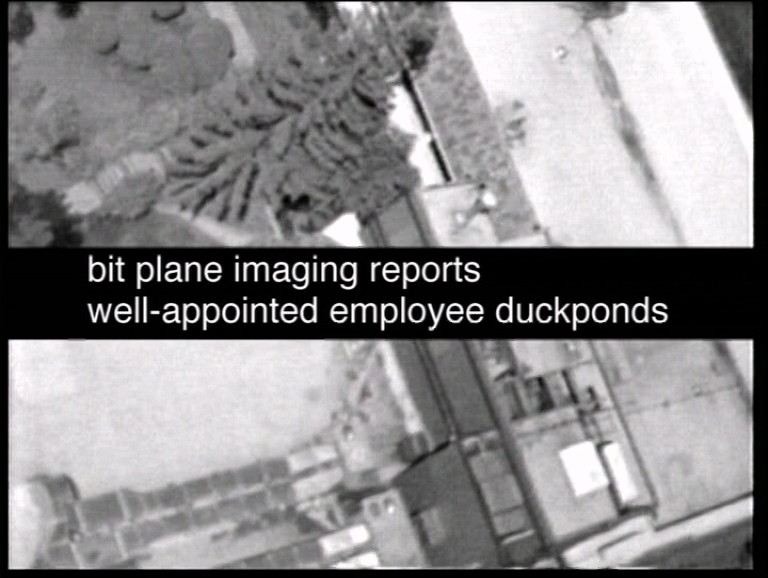 Instead, the flight recordings became the basis for a grainy, black-and-white landscape study, with spare subtitles interpreting the landscape of Silicon Valley and the historical and ideological forces that shaped it. 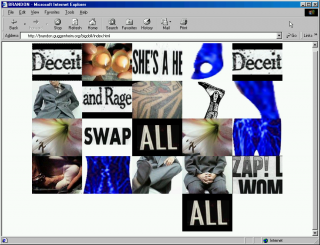 Although the resulting work can be classified as video art, it was also an experiment with network technologies, and one that was deeply and critically engaged with the internet on an infrastructural level. 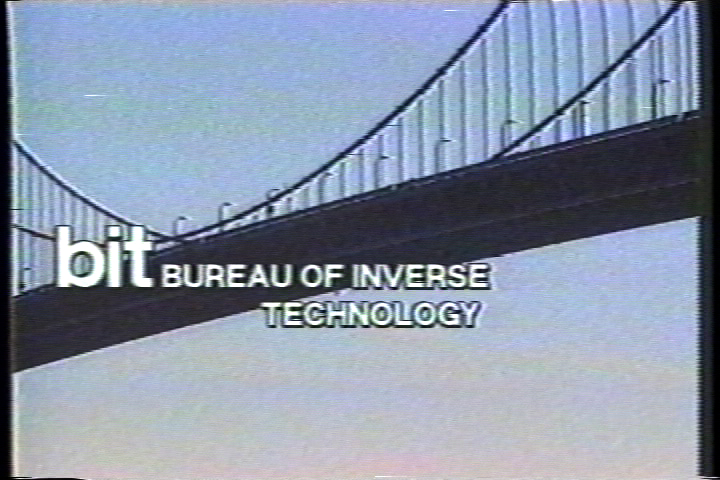 BIT Plane was, above all, an investigation into the nature of information itself. Highlighting the limits of surveillance and photographic truth, BIT's project contended that information is in fact "a property of people and communities and discussions, and actual work...not something you can just take a picture of and steal." Not even from the sky. 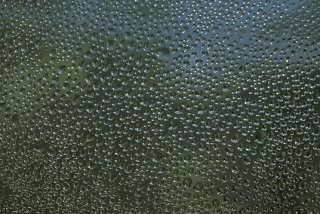 BIT Plane video (1997-1999). 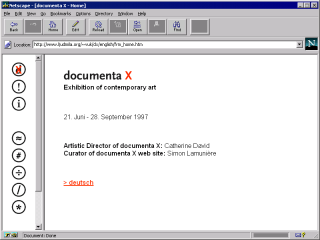 Copyright of the artist, courtesy of Video Data Bank, www.vdb.org, School of the Art Institute of Chicago. "Engineering is where social reality is made." 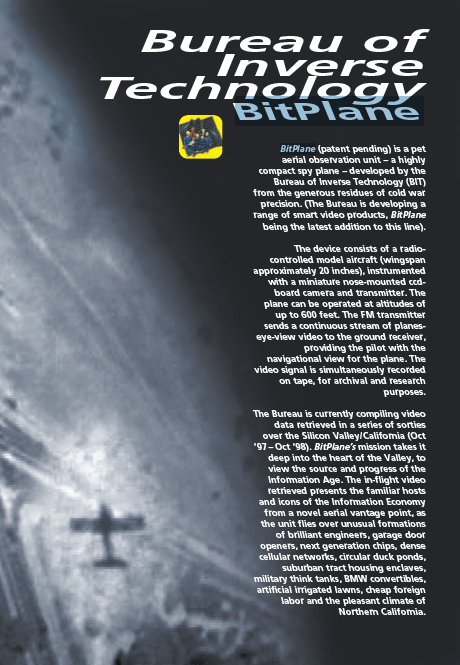 Read Ingrid Burrington on BIT Plane. BIT Plane was a “compact spy plane,” developed as an artistic investigation before the term "drone” was in common usage, that flew sorties over Silicon Valley in 1997 and 1998. 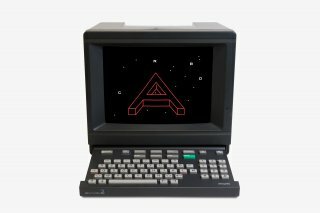 Image of BIT Plane from BIT's website. 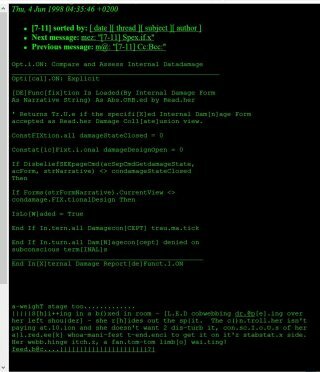 BIT promoted the plane on mailing lists such as nettime and at conferences and festivals, describing it as a new product, patent pending. They announced their intention to develop a web-based interface which would allow internet users to pilot the aircraft. Page describing BIT Plane from The Art of the Accident, festival catalog for DEAF (Dutch Electronic Arts Festival), 1998. 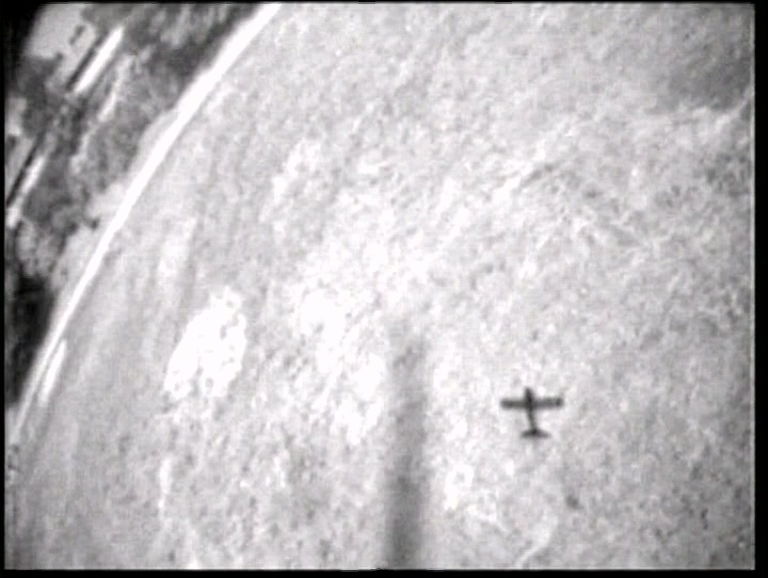 In 1999, grainy footage shot from the aircraft was stitched together into a 14-minute video that was part essay film and part promo for the plane. 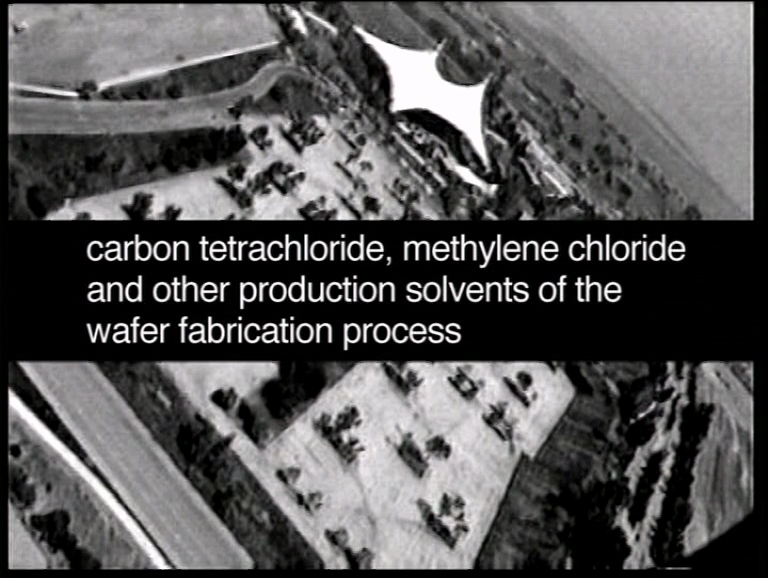 Clipped intertitles using the spare, technocratic language of an engineering report were interspersed with sprightly affirmations of the Valley as “a particularly pleasant place to live and work.” The video was shown at exhibition venues such as Lux Centre in London and the Chicago Underground Film Festival. 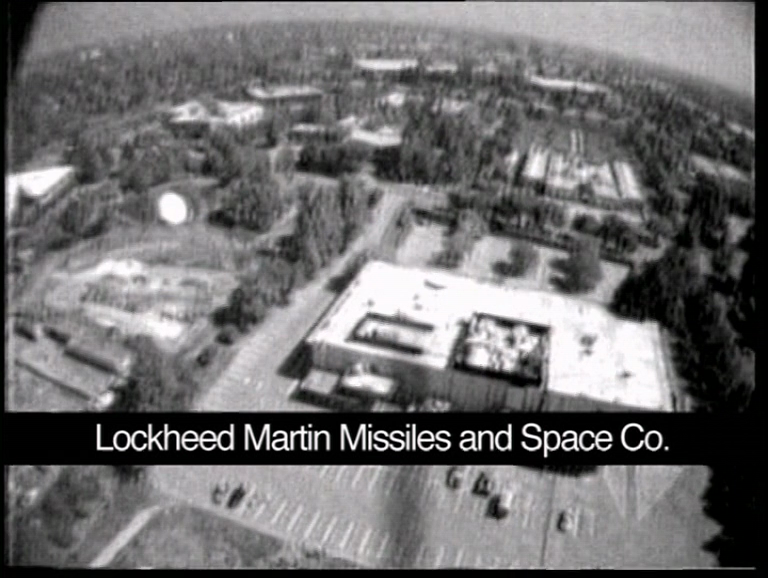 BIT described themselves in the video as an "information agency servicing the information age." 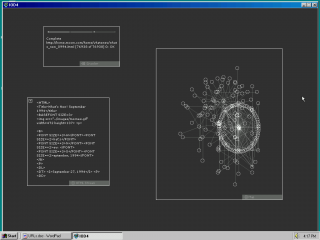 Their work had previously explored the margins of data society. 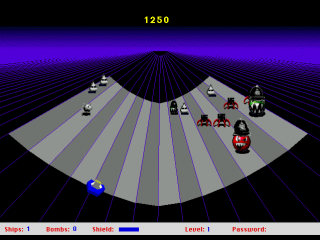 For example, suicide box (1996) used motion tracking to track suicide attempts at the Golden Gate Bridge, suggesting that suicide had been "undervalued" in the information age. 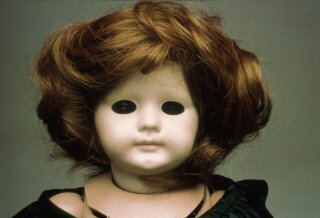 Still image from Suicide Box (1996). Developed by BIT "from the generous residues of cold war precision," BIT Plane continued this exploration of the limits of data collection, conducting aerial surveillance on the very corporations whose technologies made such surveillance possible. BIT Plane's flights violated several laws, from a Palo Alto noise ordinance to an order that precludes the flight of remote control aircraft within five miles an airport. On the ground, standard policy “no camera zones” applied in and around the low-rise sheds housing corporate interests. Years after BIT Plane took to the skies, Google reportedly omitted aerial images of its data centers from its own mapping software. Belying the need for all this secrecy, BIT Plane's aerial images of Silicon Valley offer very little useful information about the industry that has shaped it. The onscreen titles, meanwhile, trace the historical, economic, and environmental contours that shaped the Valley and the industry. 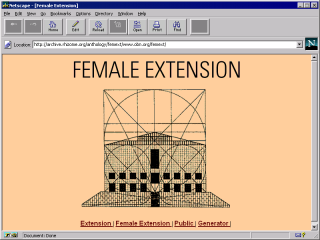 Of particular importance is a discussion of the “fly-through information space” envisioned by computer pioneer Doug Engelbart at Stanford Industrial Park in 1945 as a way to quickly and fluidly navigate onscreen information. In BIT Plane, Silicon Valley itself is revealed to be information space, "a navigable terrain of spatialized data." The titles also indicate that the plane's use of television frequencies interferes with local airwaves, transmitting live aerial footage to TV sets in the houses below its flight path. 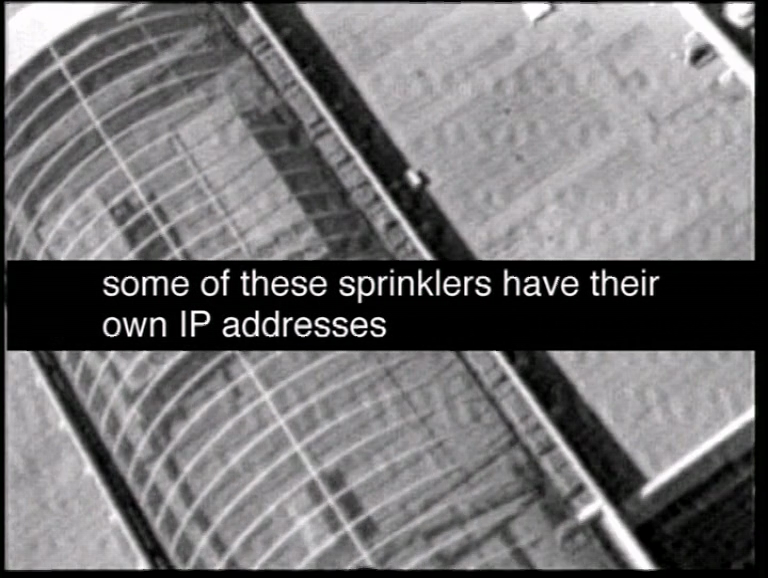 The intervention demonstrated the central fallacy exposed in BIT’s work—that being able to see is the same as being able to know: though a number of residents complained to the FCC about the interference, none seemed to recognize that the footage depicted their own home. 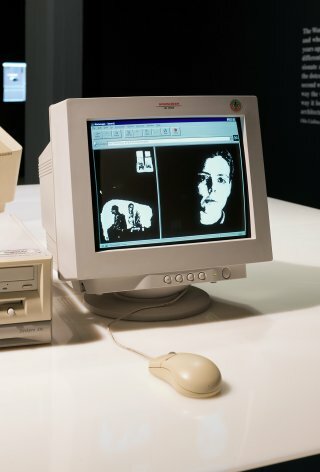 The Bureau of Inverse Technology was formed in Melbourne Australia in 1991 by Natalie Jeremijenko, an engineer/theorist (now director of the Environmental Health Clinic and Associate Professor in the Visual Art Department, NYU), and radio journalist Kate Rich (who now heads up social network trading platform Feral Trade). 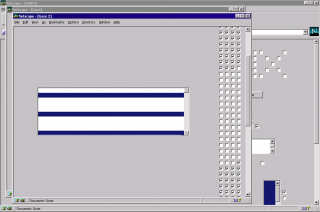 Incorporated in the Cayman Islands in 1992, BIT questions the safety of the corporate imagination and its design upon our technological futures. Curatorial text by Fiona Shipwright.